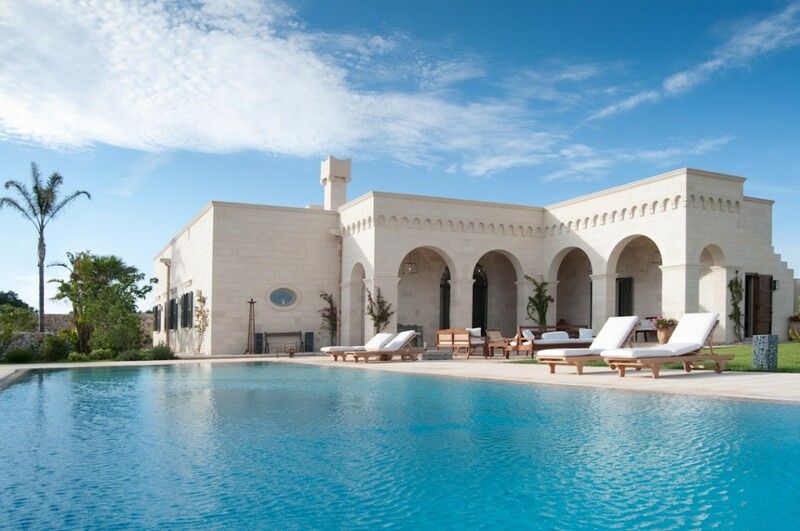 Essentis has won an award in the European Property Awards, this time with Masseria La Spinetta. We don’t yet know which prize we have won, the official announcements will be made at the European Property Awards Summit and Gala on the 14th October 2014 at the Marriott Hotel, Grosvenor Square in London. Congratulations to everyone!